Wow, July came and went in a flash. I’m stepping back and realizing that the summer is more than half over! Noooooo! July probably seemed like it was done in the blink of an eye because I’ve been so busy. After a busy travel month in June, I took a couple of local trips in July that were lots of fun. Travelling around Ontario in the summer is the best. 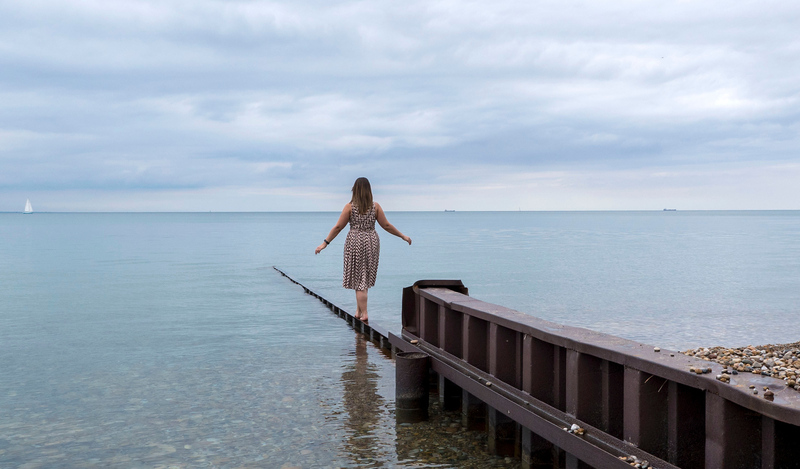 We’ve got beautiful lakes and beaches within driving distance, and there’s always something going on in Toronto. I rarely travel overseas much during July and August because there’s so much to see right at home. Let me give you a little recap of July so you can see what I was up to. 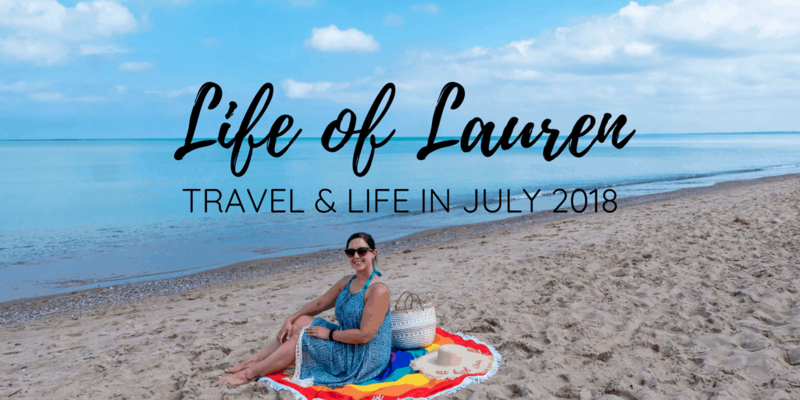 July was a month for road trips – I went on a couple of them around Ontario! 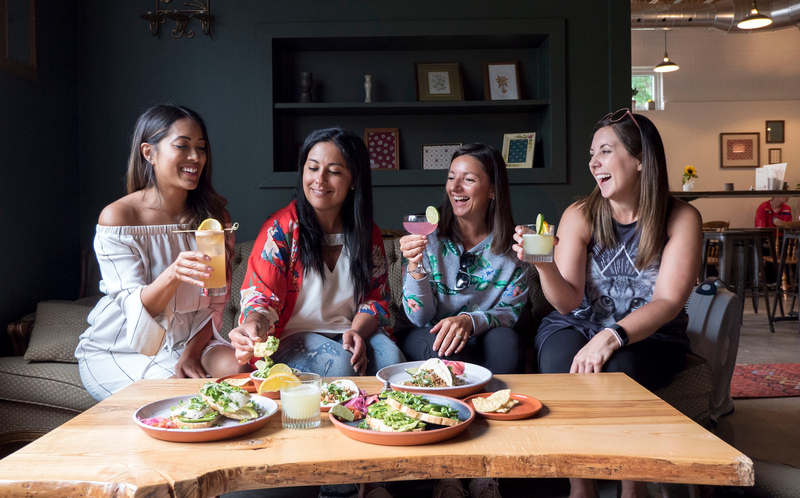 In the middle of July, I ventured to Ontario’s Blue Coast with three amazing travel blogging ladies: Diana, Krystle, and Solmaz. We all hopped in the car and headed to Ontario’s Southwest for a three day road trip. First, we travelled to the city of Sarnia and its neighbouring town of Point Edward. 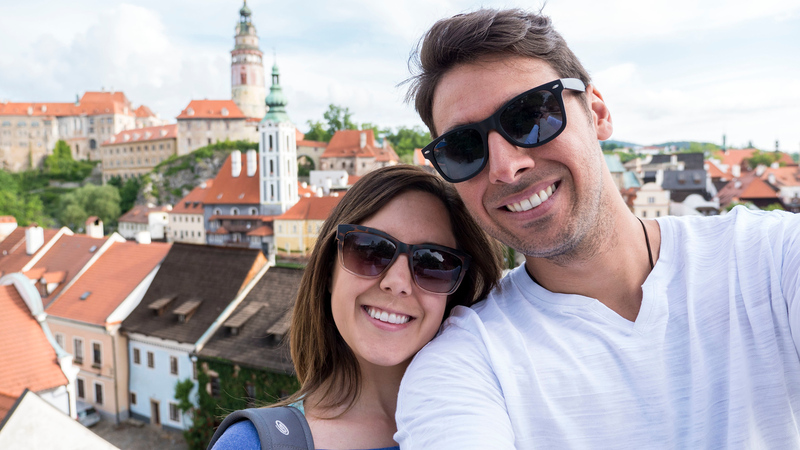 We ate yummy food (we pretty much ate and drank delicious things non-stop for three days), checked out a beautiful Blue Flag beach, and wandered around the city’s waterfront and downtown core. I was very surprised by Sarnia. I typically thought of Sarnia as merely a border city, but it has so much to offer. Highlights included: dining at a cafe called Mexico (try their vegan tacos! ), gazing out to the crystal clear waters of Canatara Beach, and sampling the craft beer at Refined Fool Brewery. Next up, Grand Bend! Grand Bend was always one of my favourite beaches to visit as a kid. I went on family trips there growing up, but can’t recall the last time I visited. Even though I had great memories of this stretch of beach, I didn’t know that anything existed beyond it. The beach is beautiful, but there’s so much more to explore! We sampled wine at two local wineries, took a trip to a spectacular provincial park (Pinery Provincial Park), stayed at a luxurious resort, and sampled cuisine ranging from pub fare to sushi. And we not only soaked up the sun at the beach, but we took a boat ride on the sparkling turquoise waters. 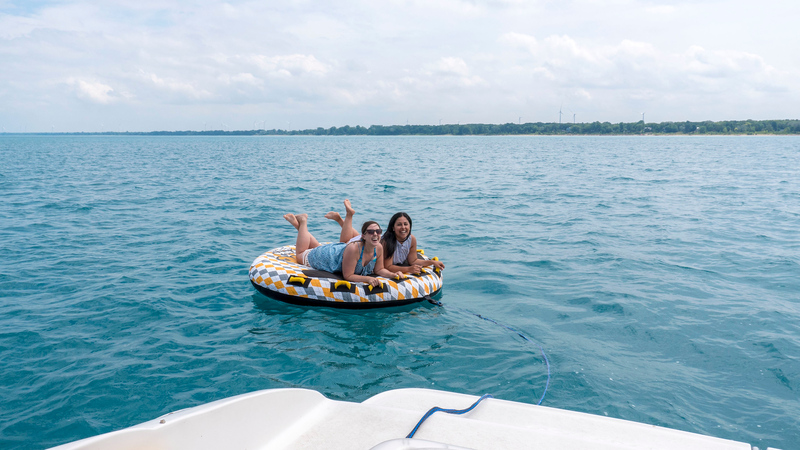 The summer isn’t over yet; if you’re looking for a fun local getaway (for those living in Ontario or Michigan), take a trip to Ontario’s Blue Coast. 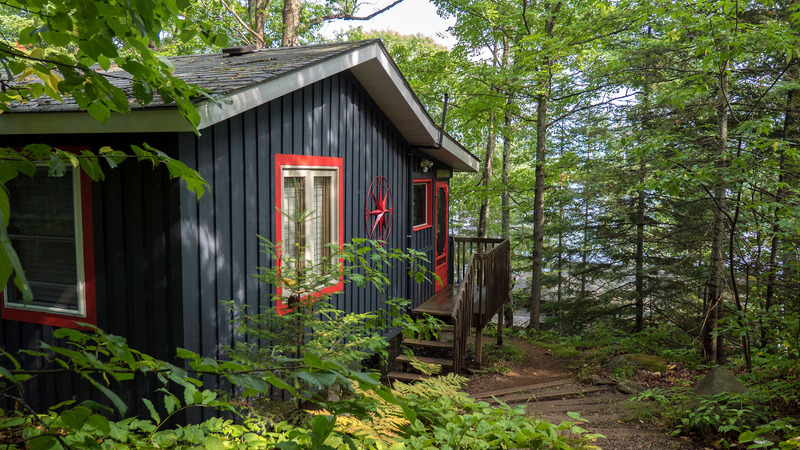 For a belated birthday gift (because we were overseas in Germany / Switzerland / France), Justin treated me to an overnight stay at a cottage in the Muskokas. 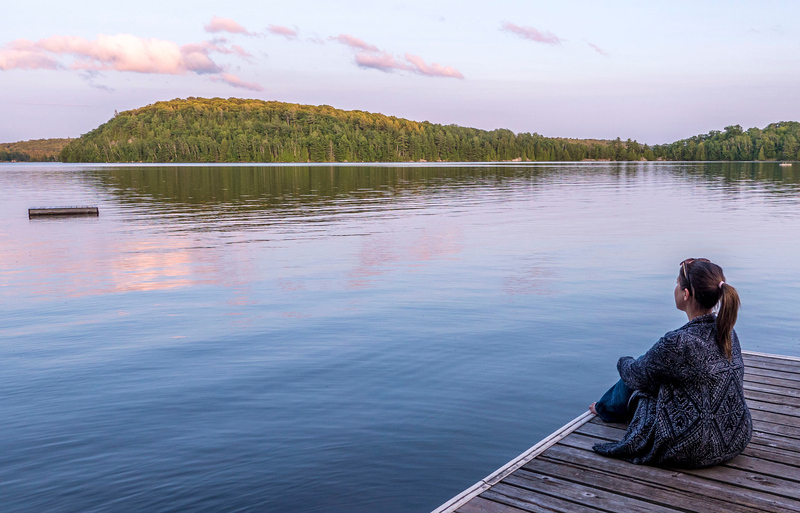 For those who don’t live locally, the Muskoka region in Ontario is “cottage country” with many small lakes, cabins, and it’s a popular place to vacation in the summer. 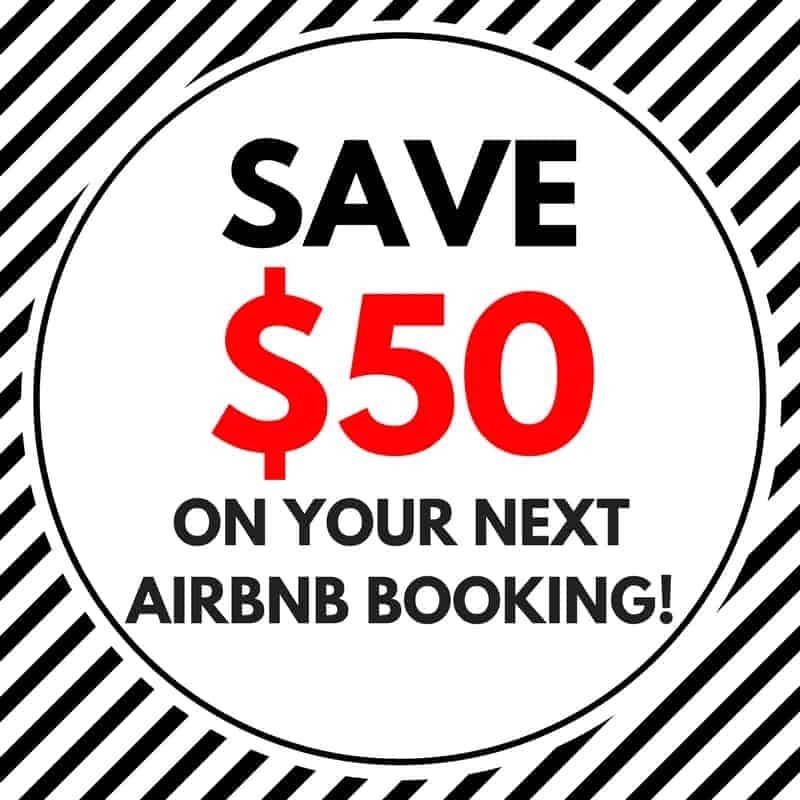 We rented a cottage on Airbnb right on a lake (Raven Lake) near the village of Dorset, Ontario. It was so quiet and peaceful. We had a cottage to ourselves and our Airbnb host was so wonderful. She lived in a main house steps away from the cottage, and we spent some time with her (and her husband one day) in the evening. She prepared a small breakfast for us in the morning in a screened off porch overlooking the lake. Justin and I borrowed their kayaks to paddle around the lake, and it was so serene. There were only a couple of local cottagers nearby, so it felt like we had the whole lake to ourselves. I’ll be writing more about this adventure (and its mishaps) soon! Just like last month, we’re continuing our way through the Harry Potter movies in anticipation of our trip to Universal Studios and the Wizarding World of Harry Potter. As of today (August 3rd), we’ve watched four of the movies together. I only wish I’d given them a chance earlier! They’re so much fun with such great stories. I love watching the kids grow up through the movies, and I enjoy how the films are growing darker and gaining more depth as they go. We celebrated our anniversary this past month! Even though we were both working the day of our anniversary (side by side at our day jobs, so at least we had that!) we celebrated a couple of days later by going for dinner at one of our favourite spots (Boon Burger), going to Dave & Busters, and watching a Harry Potter movie. Love you, Justin! Here’s to many more! Starting to plan our trip to New Zealand in November! Any suggestions or recommendations for two weeks in this spectacular country? It’s been at the top of my travel bucket list since I can remember, so it’s a dream come true that we’re actually going there! The beach! 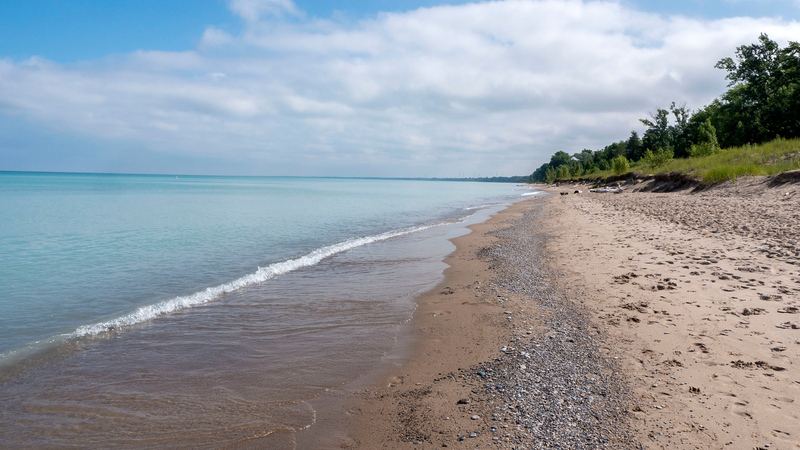 I’ve managed to visit 3 beaches in July so far – the two for my media trip to Ontario’s Blue Coast, as well as Turkey Point with Justin in early July. Here’s to hoping for more beach days in August. Patios and craft beer. Because…summer! I also love adding my beer to the Untappd app. It helps you remember the beer you drank and you also get fun badges for drinking beer. Of course, I’m drawn mostly to the badges you get for drinking beer in different places around the world. Add me if you’re on Untappd, too! 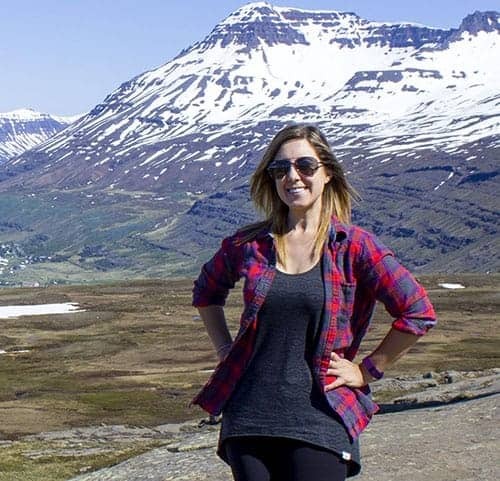 Well, that’s all for Life of Lauren’s recap of July when it comes to travel and life. Interested in previous editions? Check out: June, May, April. Tell me what you did in July!